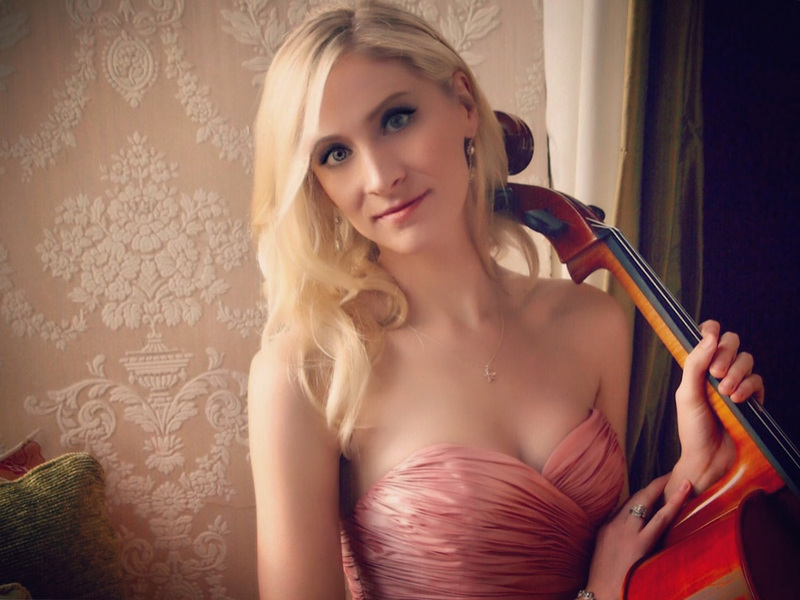 Accomplished cellist Anne Suda recently won the Frances Walton Competition in Seattle. She has performed as soloist with several orchestras, including bicoastal performances of the Beethoven Triple Concerto with One Found Sound and with the Venice Symphony under the baton of Maestro Imre Palló. Currently working on her DMA with Grammy-winning cellist Antonio Lysy, Anne is a Regents Fellowship recipient at UCLA. She has received fellowships from many festivals, most recently from Norfolk, Yale’s summer festival. Passionate about chamber music, Anne is a member of the LA Cello Quartet, performs a staged and memorized production of Schoenberg’s Pierrot lunairethroughout the country (including at the Kennedy Center), and her ensemble Aleron Trio was in-residence at Banff, at Britten-Pears, for the Old First Series in SF, and for the Southeast Iowa Symphony. The trio also won the Barbara Fritz competition. Anne has been a guest teaching artist at several universities, including Stanford, and adjudicated the Senior MTNA competition at UCSB. Anne studied at SF Conservatory, Sydney Conservatorium, Vanderbilt University (English double major), and began cello at four with her mother Carolyn Suda.